Nurses with a master's degree, however, shouldn't have a problem finding a job. 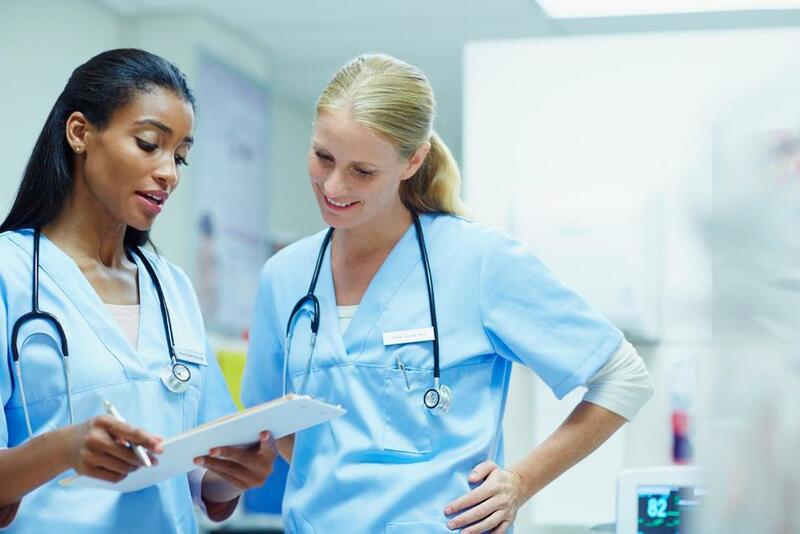 Nurse anesthetists, nurse midwives and nurse practitioners, for example, are expected to see employment growth of 31 percent from 2014 to 2024, according to the Bureau of Labor Statistics. And some schools are helping just about every aspiring nurse who wants a master's degree reach his or her goal. At eight nursing master's programs – including the programs at Clemson University and Regis University – 100 percent of applicants were accepted in fall of 2015. The programs had the highest acceptance rates among 228 institutions that submitted these data to U.S. News in an annual survey. Below are the 10 schools that accepted the highest percentage of nursing master's students for fall 2015. Unranked schools, which did not meet certain criteria required by U.S. News to be numerically ranked, were not considered for this report. *RNP denotes an institution that is ranked in the bottom one-fourth of all master's nursing programs. U.S. News calculates a rank for the school but has decided not to publish it. Don't see your school in the top 10? Access the U.S. News Nursing School Compass to find acceptance rate data, complete rankings and much more. School officials can access historical data and rankings, including of peer institutions, via U.S. News Academic Insights. If you have any questions about Nursing programs, feel free to ask one of our Nurse Leaders! The American Association of Colleges of Nursing released preliminary survey data showing that enrollment in entry-level baccalaureate nursing programs increased by 2.6% from 2012 to 2013, which marks the lowest enrollment increase in professional RN programs over the past five years. Findings are based on data reported from 720 of the 858 schools of nursing in the U.S. with baccalaureate or graduate programs. Although RN enrollment increased for the 13th consecutive year, nursing schools have identified a shortage of faculty and clinical education sites as potential barriers to realizing future growth and meeting the nation’s need for healthcare providers. “Given the calls for a more highly educated nursing workforce from the Institute of Medicine, the Tri-Council for Nursing, nurse employers and other stakeholders, we are pleased to see at least modest growth in the pipeline of new baccalaureate-prepared nurses,” AACN President Jane Kirschling, RN, PhD, FAAN, said in a news release. Preliminary AACN data also show a strong enrollment surge in baccalaureate nursing programs designed for practicing nurses looking to expand their education in response to employer demands and patient expectations. The number of students enrolled in baccalaureate degree completion programs, also known as RN-to-BSN programs, increased by 12.4% last year (among 512 schools reporting). This year marks the 11th year of enrollment increases in these programs and offers further validation of the desire among nurses to advance their education to remain competitive in today’s workforce, according to the AACN. Looking ahead, AACN plans to work collaboratively with stakeholders to ensure that enrollment in both baccalaureate and master’s level degree completion programs for RNs expands even further to meet the recommendations outlined in the 2010 “Future of Nursing” report prepared by the Institute of Medicine, including a goal of 80% of nurses having BSNs by 2020.